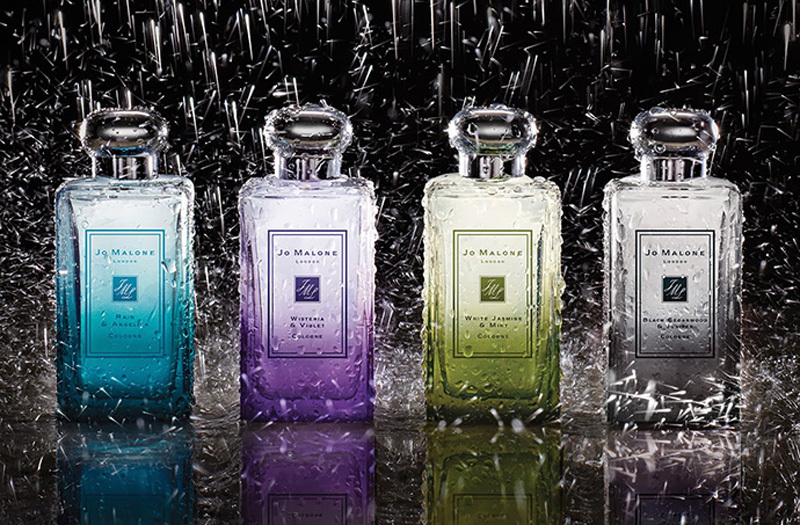 London rain fragrance collection for spring 2014 by jo malone will be lunched in coming march 2014.Rain & angelica represents early dawn london parks filled with dew. 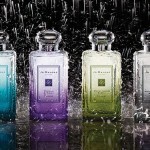 It capture accords of rain, fresh lime, angelica and vetiver.
. It includes notes of water lily, wisteria, violet and patchouli.In this fragrance white jasmine & mint accent are include which will give you new strength and confident. 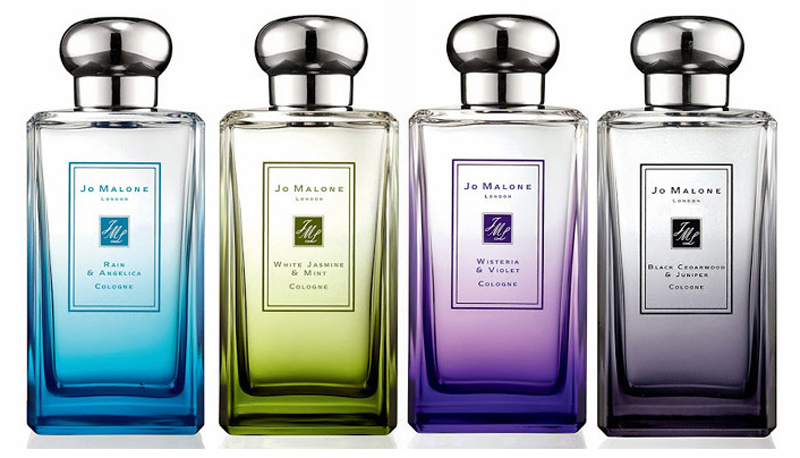 Black cedarwood & juniper evokes midnight london showers. It is modern, urban, edgy and dark, consisting of intense aromas of cumin, chili leaves, juniper and cedar.